We needed a new jumping mat (firework from next door…) and pad (old one had spent too many years outside!). 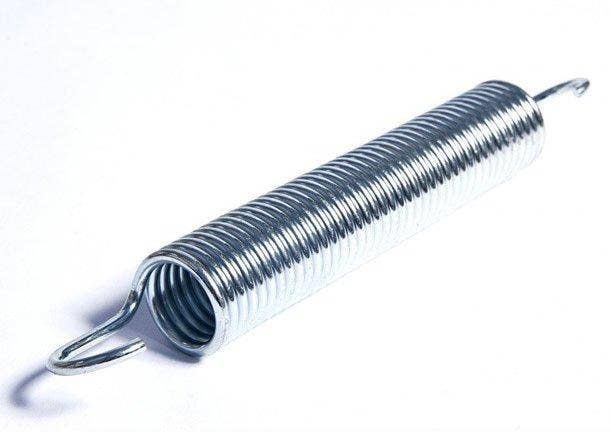 It was easy to find the parts I needed and they were delivered promptly. Very pleased with the service, thank you. 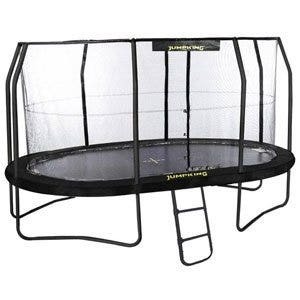 I would recommend Trampolines.co.uk as a supplier as their website answered all my questions and was very informative. 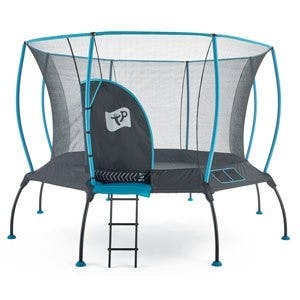 Really happy with our Plum 12ft trampoline…arrived quickly and was straight forward to assemble. Would recommend the site, the company and the product. Many thanks. 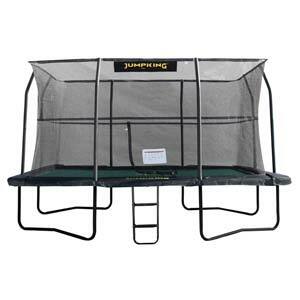 We are really happy with our 8ft Jumpking trampoline…all communications from trampolines.co.uk were great. 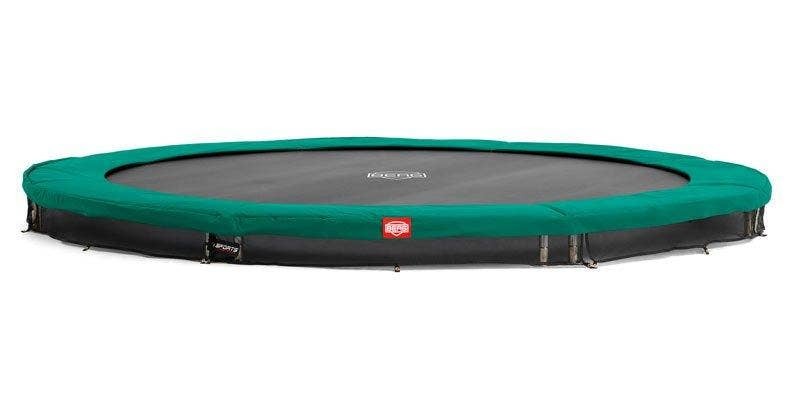 First time buying a trampoline…what size do I get!? 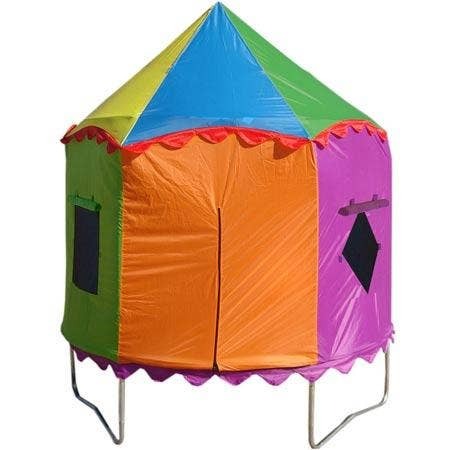 Phoned customer service, they talked me through my options.They were fantastic. Very pleased with my purchase! 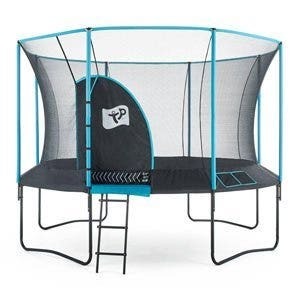 Would recommend both Trampolines.co.uk and my Plum trampoline. 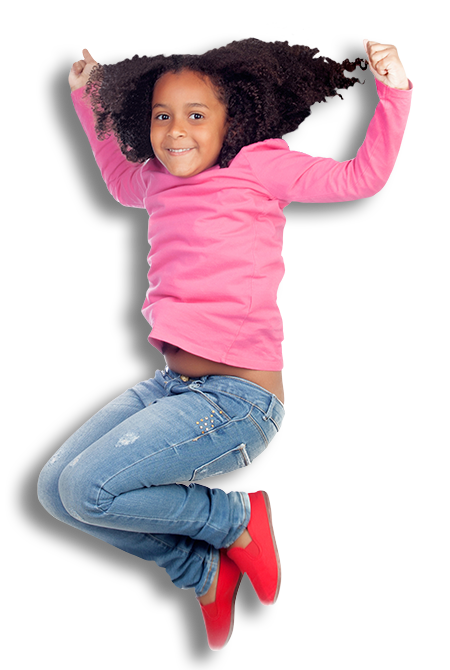 Delivery was very quick and the quality of the product is first class.